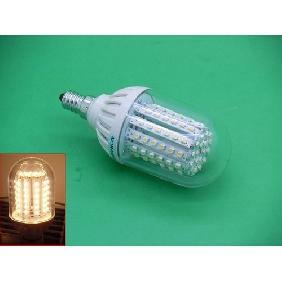 This bulb can be rotated 360� and the light is very bright! 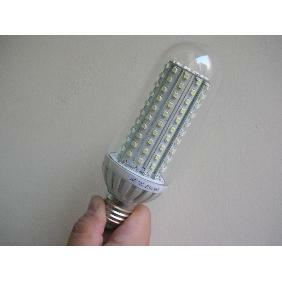 A fast and smooth transaction, a pleasure doing business with! 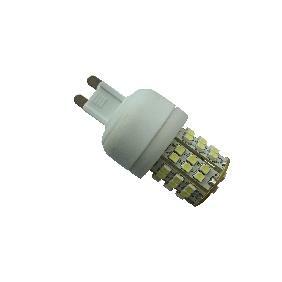 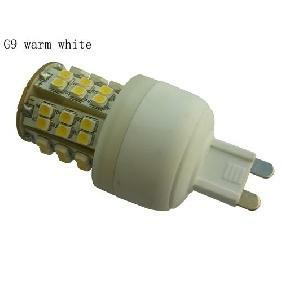 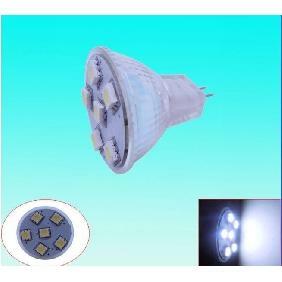 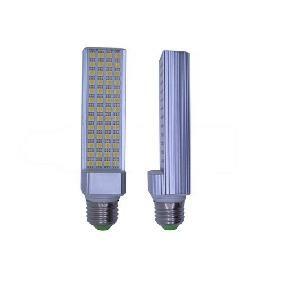 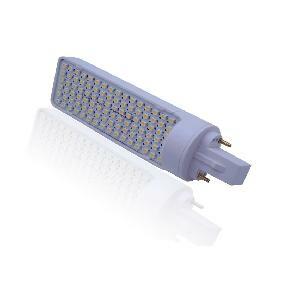 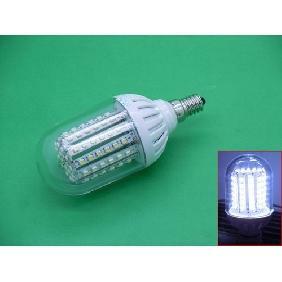 E27 Warm White 3528 SMD 84 Led Bulb Lamp Light 6W 360° Rating: 5 out of 5 based on 1 reviews.